Need to get your documents translated for use abroad? We've got you covered. 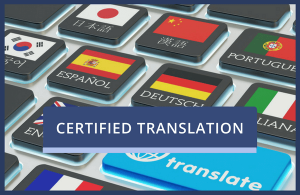 We offer document translation services in over 170 languages, using specialist translators who only translate into their mother tongue. They deal regularly with the kinds of documents you might need translated, like birth, death and marriage certificates, educational qualification certificates and more, which, combined with their excellent linguistic knowledge, promises top quality results. 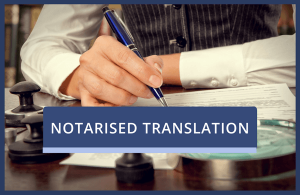 Many translations of documents and certificates need to be notarised or certified before they will be accepted as “true” translations. If you know which kind of translation you need, you can select one of the two options below. If not, feel free to give us a call on +44 (0) 330 088 1142. Our friendly and professional team will be more than happy to help.